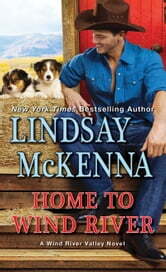 Home to Wind River is the 7th book in the Wind River Valley series. Each of these books can easily be read standalone. This story brings Lily Thompson to the ranch. A place that helps veterans ease back into civilian life. The vast majority suffer from PTSD and because of this Lily fits right in. A veteran herself she too suffers from the effects of PTSD and finds being among others helps as she tries to fight the demons away. She doesn't come to Wind River Ranch to work on the ranch itself. Rather she's a nurse providing care for the foreman's mother. 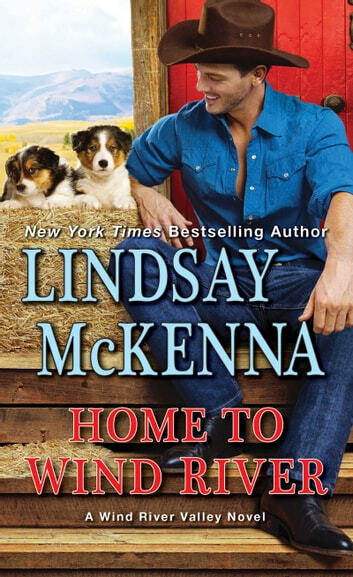 Jake Murdoch finds himself drawn to Lily instantly and it seems these two are just what the other needs to get their lives on track and really start living again. Well done book and one I think everyone will enjoy. I recommend it.